This entry was posted in Funny Budgies and tagged Batman, budgie, Cooper, funny budgies, parakeet by Michelle M.. Bookmark the permalink. 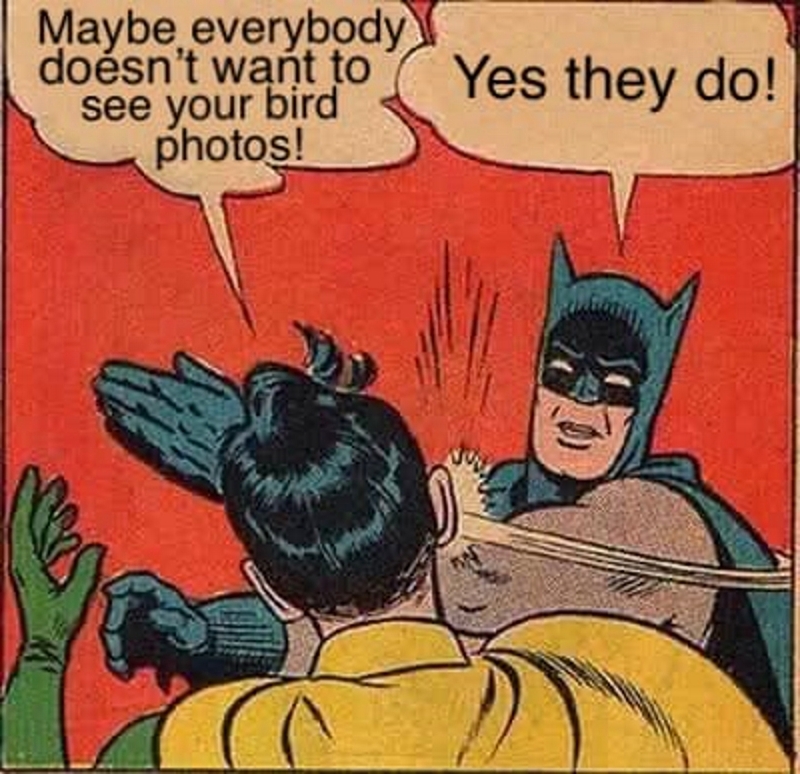 Where are the bird photos? That’s extra funny coming from Robin. That’s totally me on Twitter.